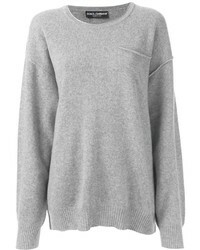 Y's by Yohji Yam... Button Sleeve Sweater $800 Free US shipping AND returns! 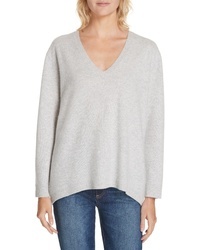 Brochu Walker Wool Cashmere Sweater $338 Free US shipping AND returns! 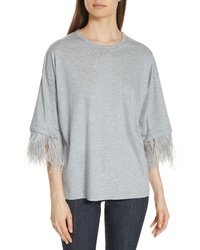 N21 N Degree21 Feather Sleeve Tee $165 $415 Free US shipping AND returns! 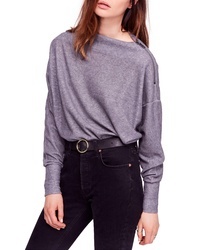 Rails Olivia Wool Cashmere Lace Up Sweater $248 Free US shipping AND returns! 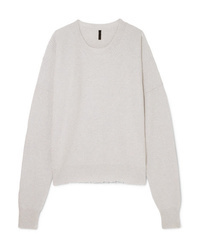 Rag & Bone Ace Cashmere Sweater $450 Free US shipping AND returns! Nordstrom Signature Boiled Cashmere V Neck Sweater $167 $279 Free US shipping AND returns! 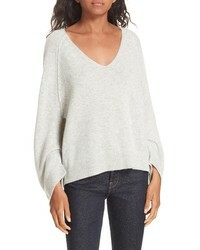 Free People We The Free By South Side Thermal Top $40 $68 Free US shipping AND returns! 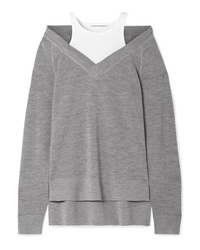 Brochu Walker Dakota Sweater $338 Free US shipping AND returns! Unravel Project Distressed Oversized Ribbed Wool And Cashmere Blend Sweater $960 Free US shipping AND returns! 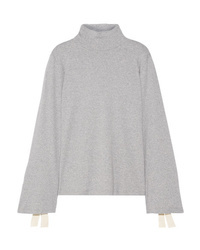 Clu Ed Cotton Jersey Turtleneck Top $133 $265 Free US shipping AND returns! 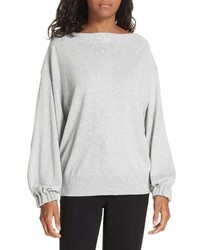 T by Alexander Wang Layered Wool And Stretch Cotton Jersey Sweater $350 Free US shipping AND returns!